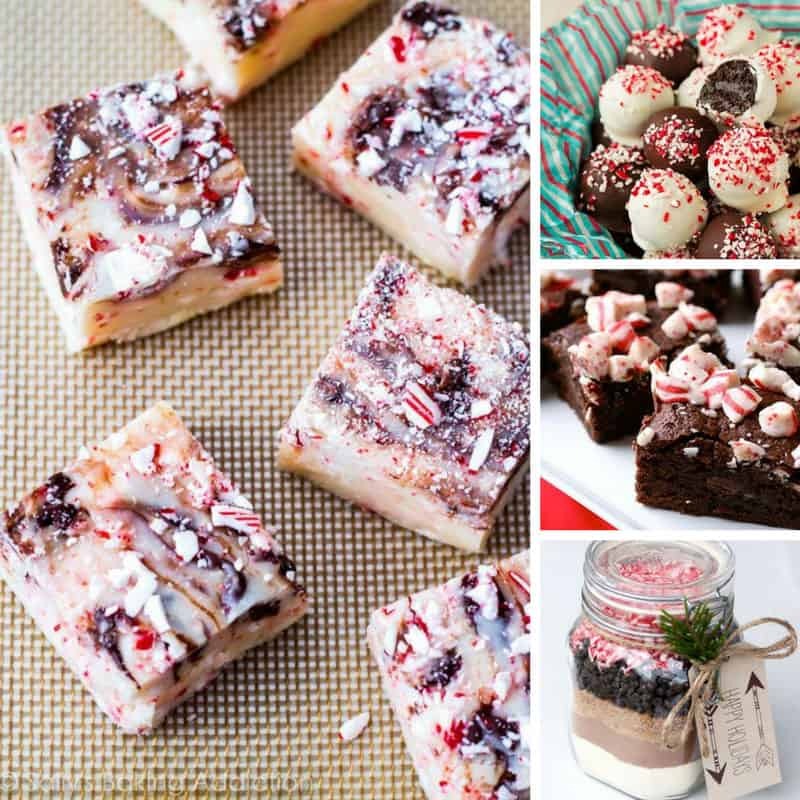 Home > Holidays > 2019 Christmas Food, Decor & Craft Ideas > 16 Deliciously Easy Leftover Candy Cane Recipes You Need to Try! Turn your leftover Candy Canes into some ‘oh so yummy’ treats the whole family will enjoy – in fact you might have to go and round up some more leftovers from your neighbours! You can’t really have Christmas without some Candy Canes right? Whether you go for the traditional hooks that hang on a tree, or the Hershey Kisses, I bet you end up with lots of leftover Candy Canes. Well don’t let them go to waste, round up the kiddos and spend some time baking up some of these yummy treats. There are so many awesome recipes here you might have to ask your friends and neighbours for their leftover candy too! Don’t forget to scroll all the way to the end so you don’t miss any of the delicious recipes. And be sure to hit the save button on your favourites so you can find them again later!